At Holidaysafe we aim to offer the best possible customer service at every stage of your experience with Holidaysafe, from purchasing your policy right through to making a claim. To make sure we are meeting and exceeding that goal, we have launched a feedback service specifically for customers who have made a claim through our appointed claims assessors, Travel Claims Facilities. Please note, if you haven’t made a claim you can still leave us your feedback and be entered into a prize draw by visiting our Trust Pilot evaluation page. Infinity Insurance Solutions Ltd is authorized and regulated by the Financial Conduct Authority (FCA) FRN: 528912. 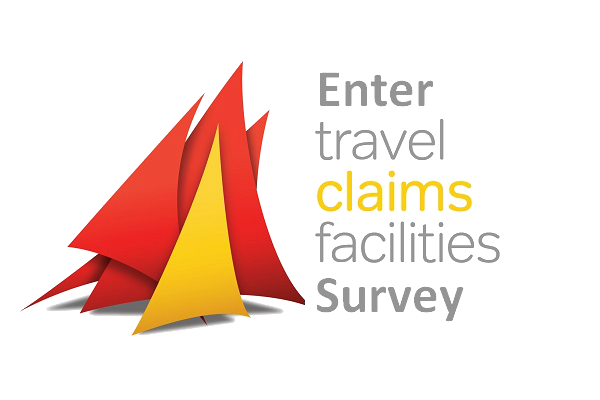 Users must visit the Travel Claims Facilities Survey Monkey page to complete the feedback survey. Any answers to the survey received via an alternative means other than on the Survey Monkey page will not be accepted.